Over the years I’ve found myself teaching the same 8 basic tips for getting super sharp landscape photos. I reckon I’ve managed to condense it down into some really easy to follow tips. So much so in fact that I put together a 4K video showing you exactly how I do it. The tutorial takes just 90 seconds. For those who would rather not download the video on their phones and use expensive data I’ve also listed each of these points right here on this page so that you can recall these tips easily when you’re out in the field. Ready? Here we go! Flimsy tripods are a waste of money. Buy a good one and avoid misery. However much money you think you’re saving by buying cheap – you’re actually kidding yourself. Your $6k camera deserves to be held aloft by a worthy tripod. Spend at latest $300 and you might stand a chance of not being driven insane by sub par gear. 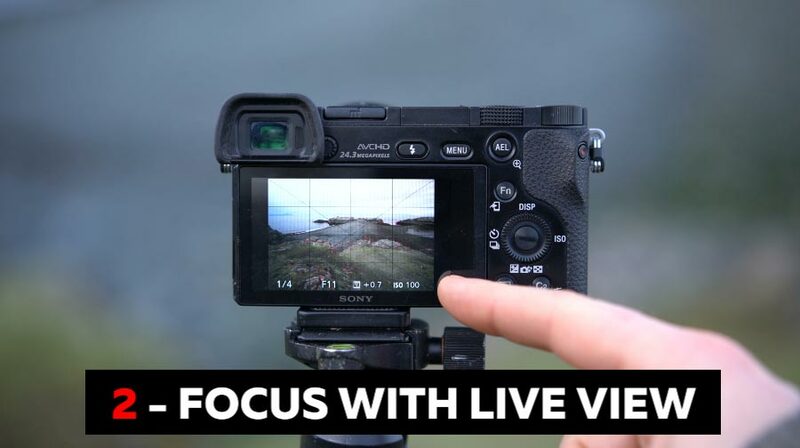 2 – Focus Manually With Live View. First of all, switch of autofocus on the lens and body. 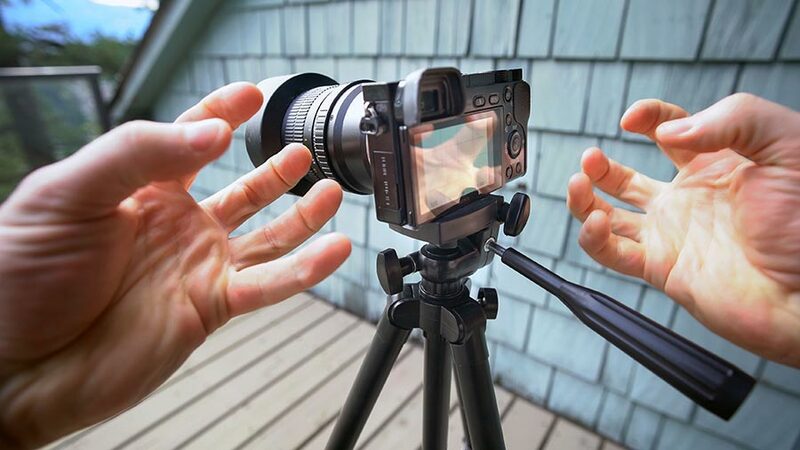 Then use your cameras ‘Live View’ or EVF to punch in with the magnifier and then turn the focus ring on your lens until you achieve perfect focus. 3 – Use the 2″ Timer. 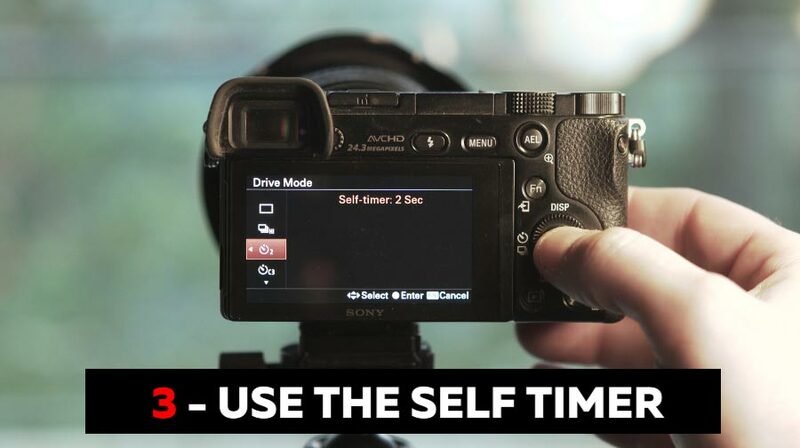 Use the 2″ timer (or 10″ if you want to be really sure) or a Remote Shutter to eliminate vibration when taking the shot. That noisy mirror mechanism causes lots of vibration. Avoid that be enabling ‘Mirror Lockup’. 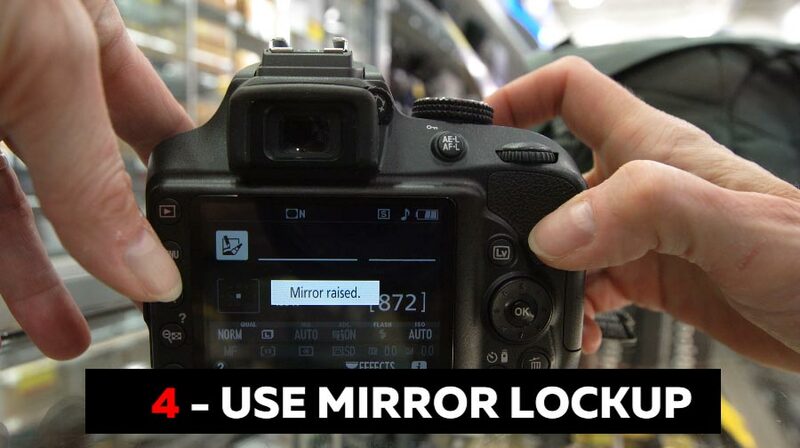 Some newer DSLR cameras already have this figured out and automatically lock the mirror up when you use the 2″ timer. If you’re still viewing in ‘Live View’ when you take the shot your mirror will already be up. 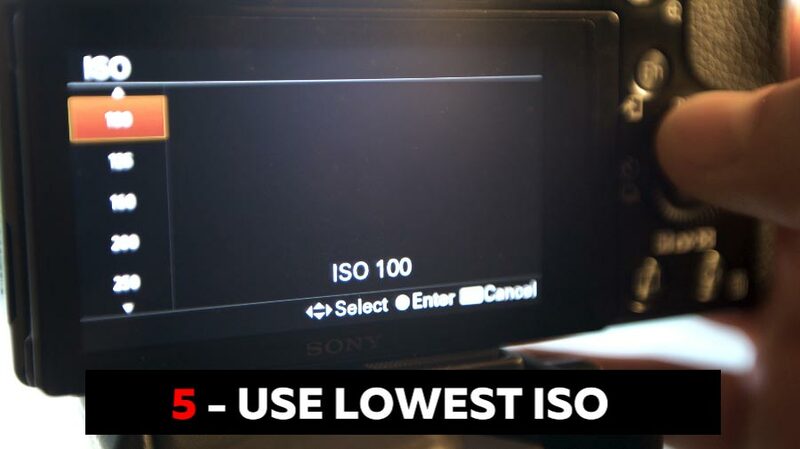 5 – Use Your Lowest ISO setting. When shooting landscapes you can improve your image quality by choosing your lowest ISO setting. 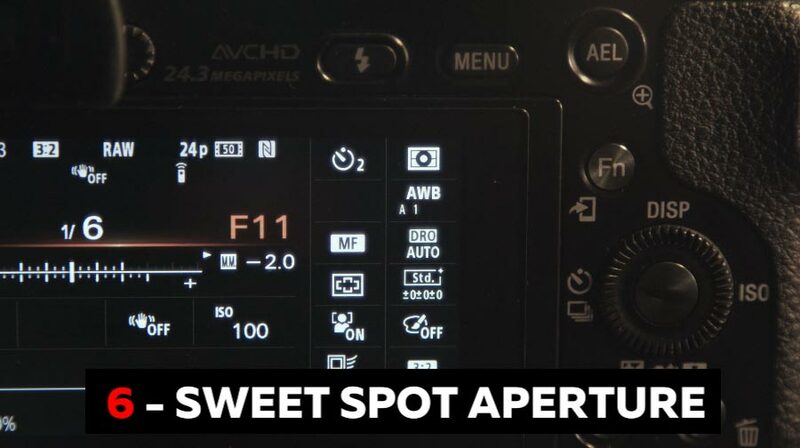 For maximum sharpness, choose an aperture somewhere in the centre of your aperture range. Start at f/11 and then experiment with other apertures close to that. All lenses are different and some perform better than others. I’ve found that f/8 is a great performer with my Ziess Batis 18mm and you also have to take into account ‘Depth of Field’ as you’ll have shallower depth of field the wider your aperture gets. Don’t pick a focus point that’s too close to your camera. Pick a nice contrasting edge just beyond the middle distance. Imagine your image as a series of layers and pick the second layer from the furthest thing you can see. Focus on that. 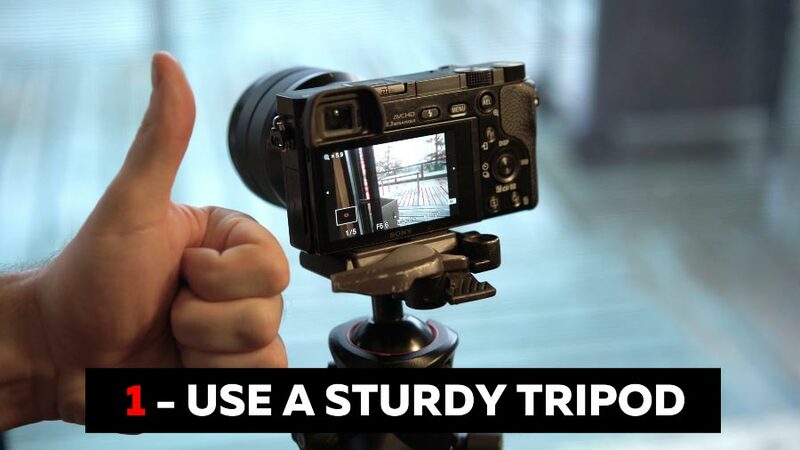 When using wide angle lenses on a tripod you just don’t need it. 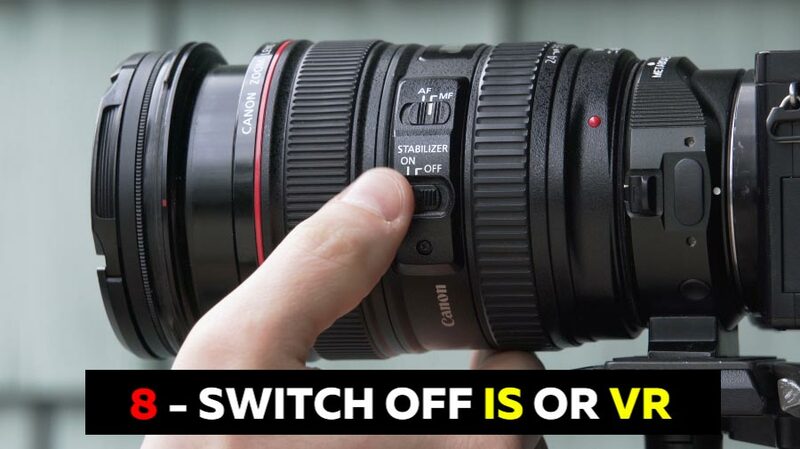 When using telephoto lenses you might need this switching ON at times, especially when you’re at the longest possible focal length. Wide lenses don’t supper as much so switch it off unless you’re shooting hand held. 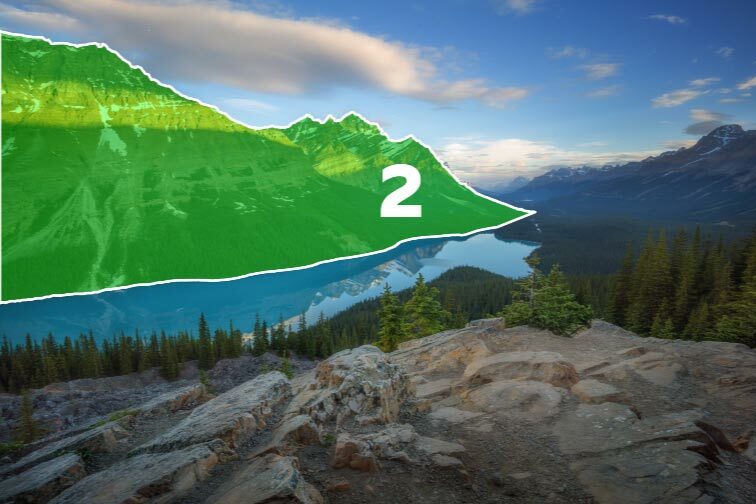 These 8 tips should keep your images crisp and sharp but if you’d like to add more tips please post a comment and let me know how you achieve razor sharp images. Thanks for these tips. Very helpful to have a list to work off of. Your landscape images are fantastic, so you are a trusted resource. Do you ever use hyperfocal distance to get everything acceptably sharp? My website link is below. It needs A LOT of work, but thought I’d share it anyway. Awesome pics and I am going to Devils Pulpit this week when we get some rain here in Scotland. Just a thought about your points above. Shut the view finder with cover if DSLR. Use PhotoPills for Depth of Field calcs if very close foreground interest.